It was another positive experience this year at the Anuga Fair. After four intense days of activities and meetings, Frigoríficos Costa Brava has positively assessed its participation in the latest edition of the fair. The fair, held in Cologne, received approximately 160,000 visitors from over 190 countries. 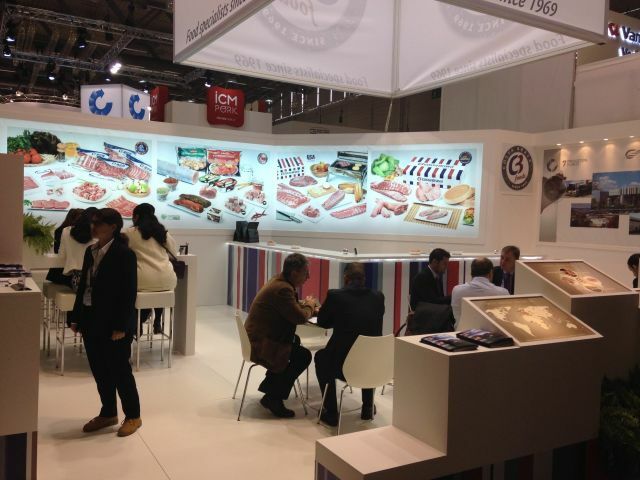 Anuga is the world’s leading food fair for the retail trade and food service and catering market.